I need to insulate my garage, as its driving the neighbors crazy.. My aquarium hobby is getting out of hand and the garage is right next to a little patio where the neighbors have their thee of whatever it is they are doing there. I've got a couple of aquarium and im selling live rock and corals. Which means i always have a couple of heaters running, and a lot of pumps. It basically sounds like niagara falls in there I have a ton of solar panels so the heating is not really an issue but the insulation would help with that as well. Main priority is sound though, i would like to make it so they cant hear a thing. The plus side is that i don't have a sub-woofer of drum set in there, so its mostly high frequency sound i think. Here is an example of the board im referring to, i understand its widely used in ceilings to absorb sound going to the floor above. And a couple of ideas i had about what to use and where (Dont mind the l33t paint skills ). The columns are tricky as they come in to the space and are attached to the wall, so they have a lot of mass but i cant put 10 inches in front of them because i would lose to much space. 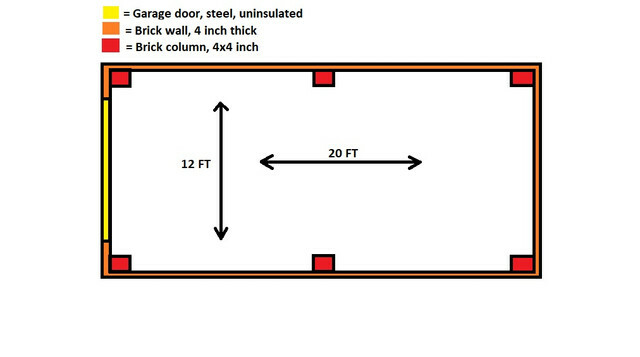 I can sacrifice about 3 of 4 inches from the columns into the room, plus the depth of the columns itself (4 inches). - I cant use drywall on the outside layer, as the saltwater will destroy it pretty quick. - I cant get the green glue stuff over here, and shipping + import taxes would kill any sort of budget. Its still a hobby so i cant spends thousands unfortunately, i do have diy skills though, so materials are the only costs. Hope someone can help me out with the design though, because there are a millions ways to go about this. option C is the best choice and if you need more reduction just add more layers of cement board. Just make sure your frame doesnt touch the current wall. Thanks for the info Randy! I will try and get the thickest version and make a room within a room. Someone i spoke to had a brainwave regarding mass. They have some laminate flooring available close by, for free if its picked up. His idea was that this stuff is very heavy, so adding a couple of layers would increase the mass more than the cement board or OSB. Any thoughts on this? 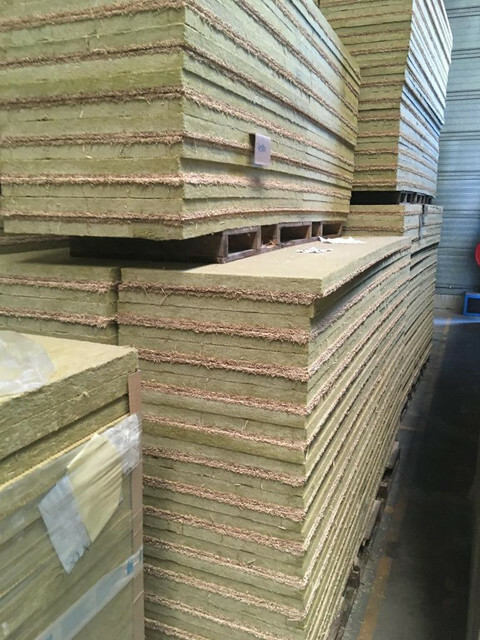 Would the mass of 3 layers of laminate flooring be more effective than one layer of osb for example? mass law is mass law. just make sure it is heavier as our cement board is 3lbs sqft at 1/2" . now what you want to do is glue and screw the layers together for dampening, this will keep the layers from vibrating. based on your noise source this should work just fine. Awesome thank you for the input, i guess i have some work to do!